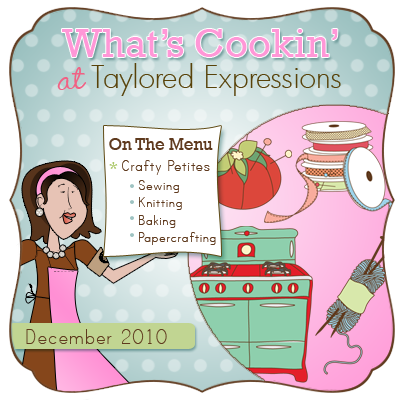 Today is Day 2 of Sneak Peeks from Taylored Expressions December Release and today Taylor is releasing a new "size" of stamps: The Petites!!!!!!!! They are 3" x 5.5" and they are waaaay too cute! These are full color panels just like the larger sets and there are 4 stamp sets in this size that Taylor will be releasing tomorrow at 8am PST, designed by the amazing Nancy McKinney for the Whimsical Wishes line for Taylored Expressions! Each of these stamp sets will retail for $7.95! PERFECT for stocking stuffers or to give to your crafty friends (or for yourself!!! :) Taylor has a great video that introduces all the different size stamp sets that Taylored Expressions has to offer - check out the Video here! Taylor is also releasing.....drumroll please..... some AWESOME new scalloped border dies - that are a definite MUST HAVE!!!! Seriously - scalloped dies are my fave - and now they are in all kinds of coordinating sized scallops.... I am so excited and now that I am about to get scallop happy on all my cards!!! Yes, that is a new term! 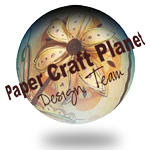 :) Check out all the three size die shapes here!!! SERIOUSLY, I am in LOVE!!!! For my project today, I used the beyond cute cute cute stamp set called: Knit Wit (hahahaha! HOW cute is that name!!!?!) to create a little giftbasket for my crafty SIL who loves to knit! I went with some christmas reds and greens for her Christmas present and found this amazing blend of cashmere and wool yarn in her favorite color red! I can't wait for her to see it! 3. Kitchy Kitchen - you are going to LOVE these awesome images - and the sentiments are beyond adorable and cute! 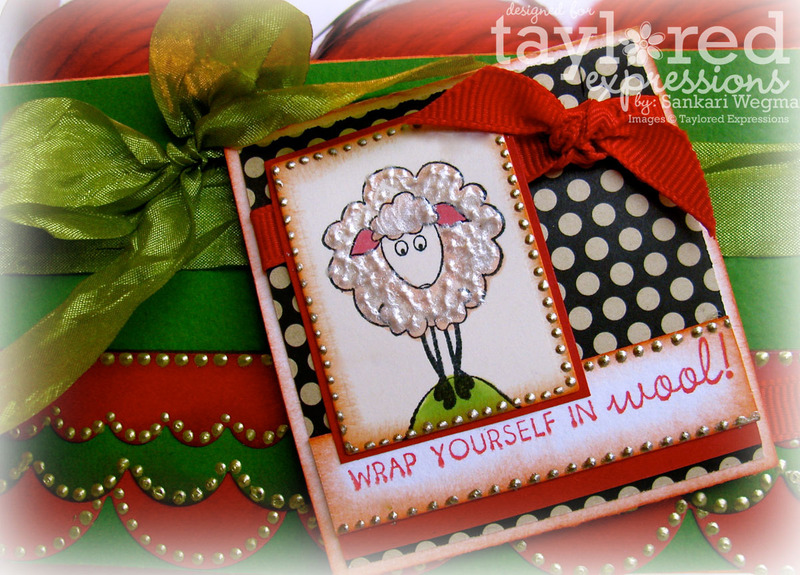 Perfect for gift tags to include with your baked goods or to create cards that will warm anyone's heart! 4. Crafter's Anonymous :-)" All crafters, ALERT: this is a stamp set that is made for YOU! Seriously - the sentiment in this stamp set will have you cracking up - perfect for yourself - or for your favorite crafty friend!!!! All of the stamps in this new size are just like all the other TE stamps, these are deeply etched rubber stamps at an AMAZING price full of crafty goodness - perfect for giving to your crafty friends (or for yourself!). 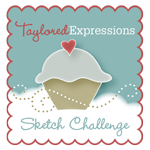 If you don't have any Taylored Expressions stamps - these are perfect to try out in your purchase - or if you do - TRUST me, you must have these - (totally enabler here!) they are just TOO cute and coordinate with all the other awesome stamps that Taylor has released. Check out all the beautiful creations that the Baker's Dozen has cooked up for you today!! Thanks so much for stopping by today - please hop on over tomorrow for Release Day Madness!!! What a fabulous creation! Love this little sheep and the pearly paint on it is fantastic! Gorgeous! How gorgeous!! I think I need to take up knitting so you can send this beautiful gift to me! hahaha! Love all those liquid pearls, girl!! So u know how much we like it and REd! 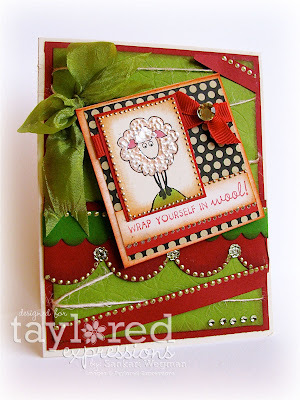 Most of all like the stamp T is amazing and u are a great creator! Oh my goodness....This is just the sweetest, Sankari! Love the pearls on the sheep. What a fun, fun gift for a knitter! Hugs! What an adorable card! 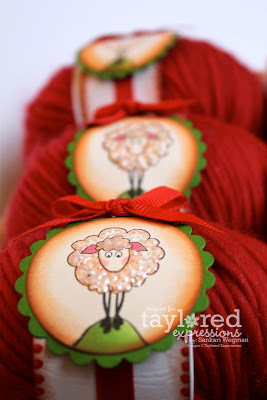 And I love how little wrapper bands you made for the wool... very cute. Your project is just gorgeous! Love it!! 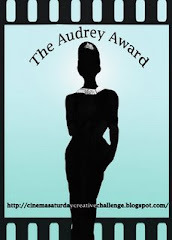 THis is FABULOUS!! I love the colors and the wonderful embellies! This is SO festive and FUN!!!!!! I love all those little sheep images...covered in liquid pearls they shimmer so gorgeously!!!!!!!!!! Too cute! I LOVE the sheep in Liquid Pearls! How awesome! That little sheep is adorable! I love the whole design!